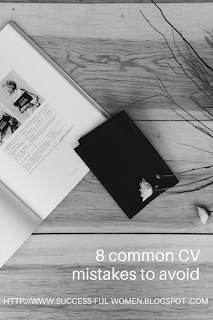 When you create your online profile ensure that it is a “public profile” as that will make it easier for recruiters to learn about you and what you have to offer the company and they will be able to contact you if they are interested in inviting you for an interview. I cannot stress this enough but ensure that all information in your profile is nothing either than the TRUTH. Honesty is an important element company’s need from their employees. Companies don’t want to hire individuals who they won’t be able to trust because dishonest employees tend to be also unethical and ethics is very important for many companies as that protects and upholds their reputation. Lastly, upgrade your profile frequently. If you learn a new skill, add it to your profile. Remember that life is a learning journey and we have to frequently learn and expand our knowledge. As mentioned in my previous post (10 habits of a successful girl-boss), learning doesn’t stop at school or university. 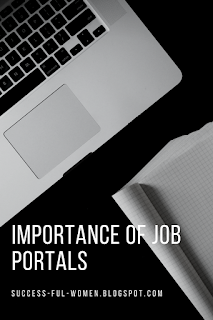 As humans we learn a great deal of knowledge outside of school, therefore, invest in yourself, continue learning and that will make you the ideal candidate for many companies. 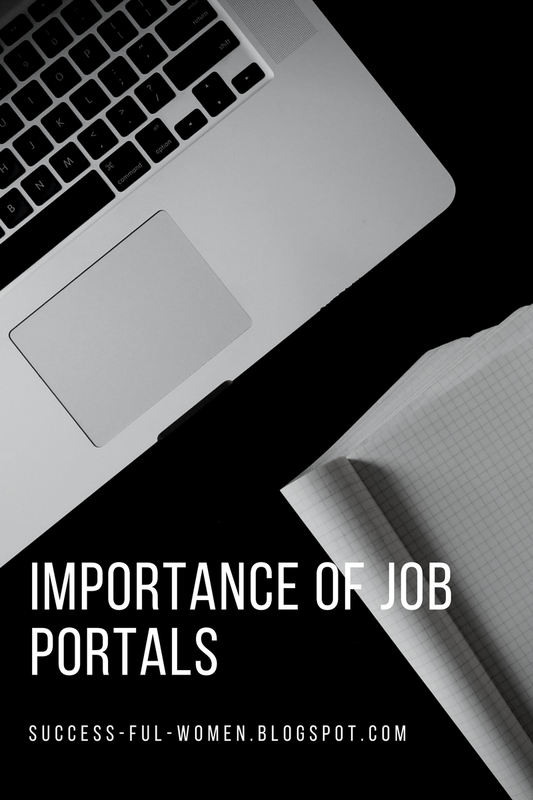 My top 3 favourite job portals are LinkedIn, Pnet and Careers24 – they are very helpful and they have assisted me in reaching my current career level. Please leave your comments, suggestions, and questions in the comments section below and I will do my best to respond to all your questions. Continue being awesome Girl-Bosses and curving your own path to success and your dream life.